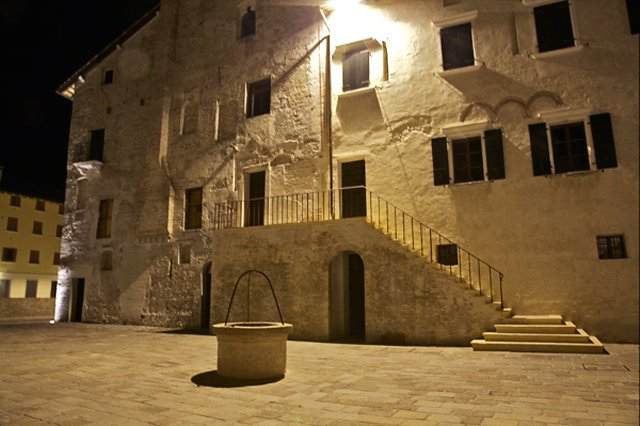 Come visit a hidden treasure in the very heart of Friuli Venezia Giulia….San Vito al Tagliamento.In the very old town center, next to Torre Raimonda and the public square, lies Patriarca Hotel. Our internal restaurant La Piramide is worth a visit given its accurate and refined cooking. Come and taste our delicious dishes coming from the best and most typical Friulian and Salentinean cooking traditions, in a delightful mix where Northern and Southern flavours blend together. Let your self be seduced by our delicious breakfasts: in the morning we will provide you with an abundant buffet breakfast plenty of sweet, salty, hot and cold delicacies with an area dedicated to the bio and healthy food and one offering our local specialties. 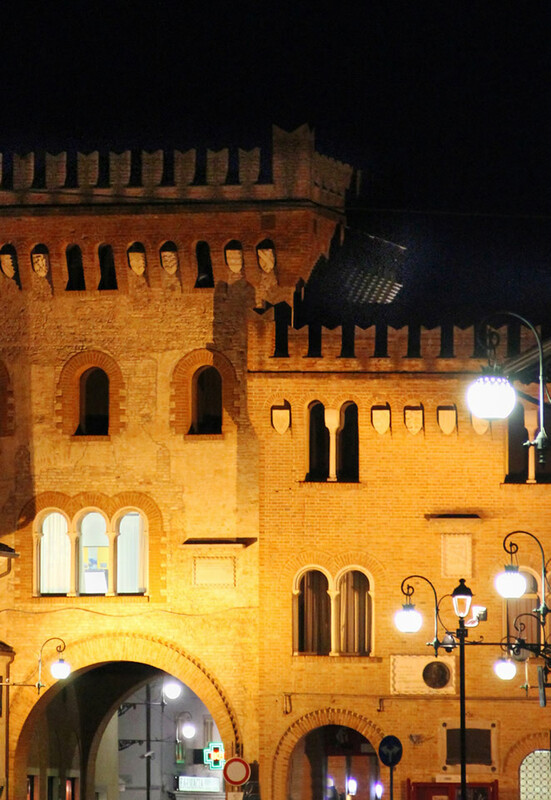 Choose us for your family holidays or your work stays in Pordenone, we will show you openness and flexibility. Will you leave at early morning? Don’t worry: our doorman will provide you a breakfast and checking out will be quicker than drinking an espresso. Will you arrive at night? Will you arrive tired and exhausted after a long trip? Our kitchen, to the extent possible, will prepare you something yummy to eat and nibble on. A bar suppliedwithabroadchoiceofwines as well as the best grappas and the most prestigious rums will be at your disposal 24/7. Free high-speed Wi-Fi, perfectly wired and operating within the whole structure completes the offer. 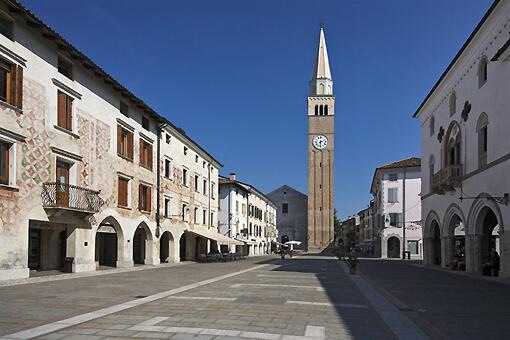 All these amenities are located in the very heart of Pordenone province, specifically in San Vito al Tagliamento’sold town center, from which you can visit the entire Friulian region, Venice or the bordering countries of Austria, Slovenia and Croatia by driving one hour only. Here you will also find other places of interest such as the Civil Hospital, 600m distant from the hotel, the new prison, 1 Km, and the industrial area of Ponterosso (ZIPR), 3 Km.